1. How to Personalize your Dashboard? 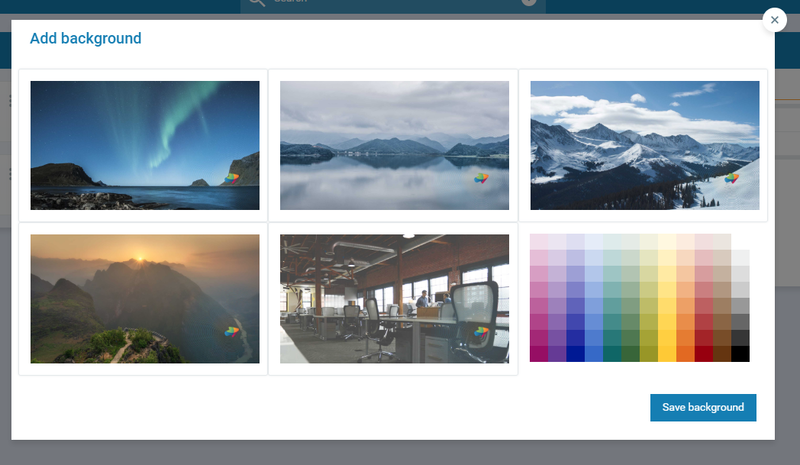 In Kanbanize you can personalize your Dashboard by adding wallpaper to your account from preselected photographs and a palette of more than 90 colors. 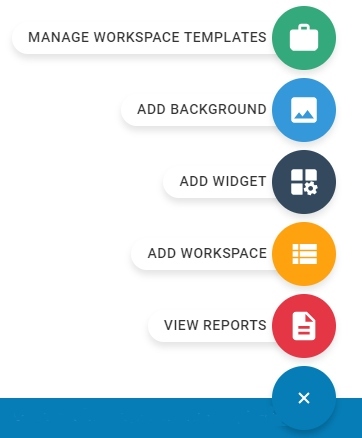 1.1 To add a background, open the Retractable menu at the bottom right corner of your Dashboard and select Add Background. 1.2 Choose one of the available background options or a color from the palette and click on Save Background. The image/color will appear discretely as a background of your projects and boards. Note: You cannot delete a background. To bring back the initial board view, open the color palette -> select the white color and save it. If you want to personalize your Board background, please read the following dedicated article. How to set up a Board Background?